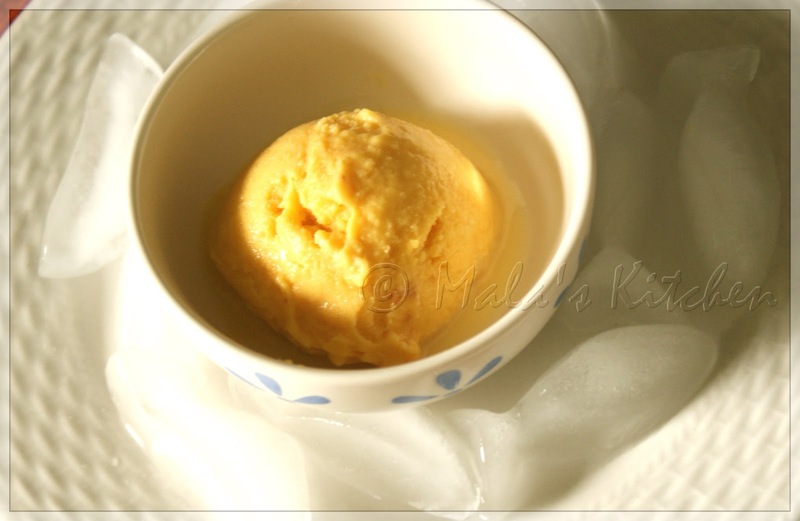 Mango Ice cream is a delicious dessert. Easy to make .. In Mango season makes various kinds of dish, desserts out of it. 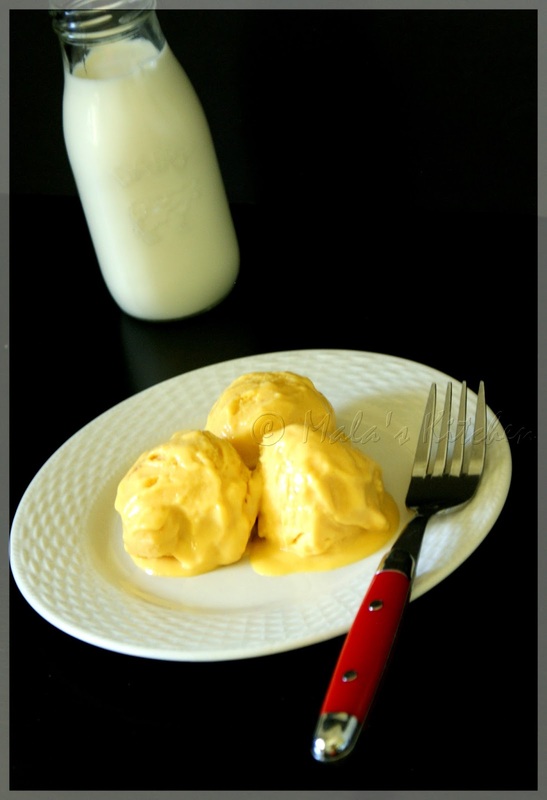 In a non stick pan add condensed milk over low heat. Slurrp! Me too loves Mango Icecream.